Description: Live Evidence Investigation is a very difficult level of sophisticated job. 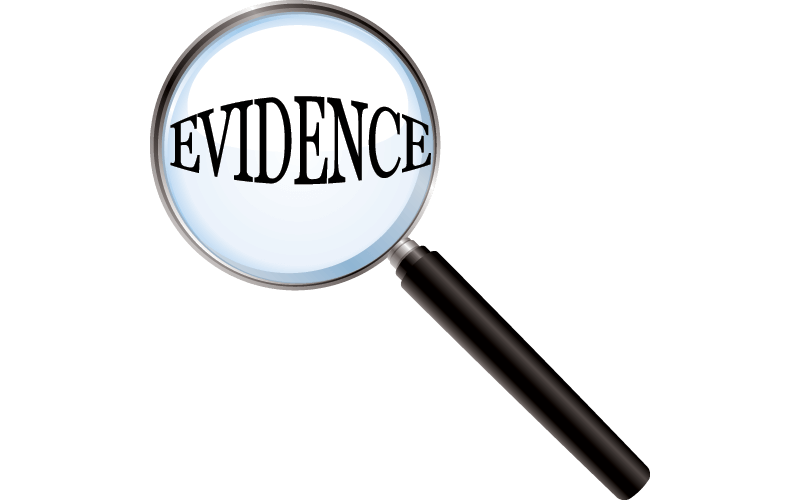 In this blog we will try to understand step by step guide to concepts of Live Evidence Investigation. Different types of information that may be retrieved are artifacts such as running processes, network connections (e.g. open network ports & those in a closing state) and data stored in memory. 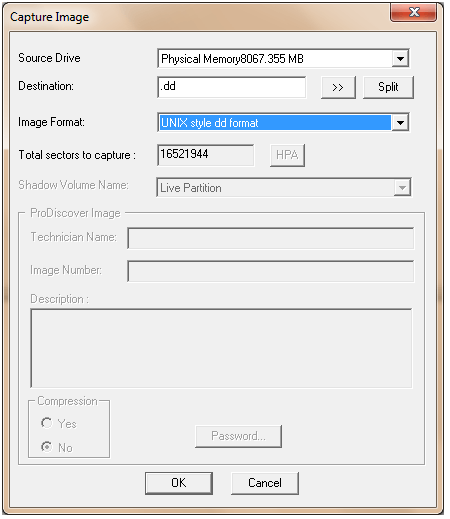 Live Memory also often contains useful information such as decrypted applications (useful if a machine has encryption software installed) online references or passwords and any resource & reference that has not been saved to disk etc. If the power to the device is removed, such artifacts will be lost. If memory evidence is acquired before removing the power, an analysis may have a bunch of information from the machine’s volatile state, in conjunction with the evidence on the hard disk. Volatile data resides in cache, RAM, Temporary file & many more. With respect to live acquisition it is very difficult to control evidence tamper because the software running uses dll, libraries.It may trigger the malware from system to damage evidence. Logged on & registered users. Network information including listening ports, open ports and closed ports. ARP (address resolution protocol) cache. A binary dump of memory. Do not power-off the system till all relevant volatilte data gets acquired. Take picture of running processes & files which open on suspected systems. Please consider system dat & time fore further forensics references. Please make sure that no administrative privilleges utilities are performed on suspected system. 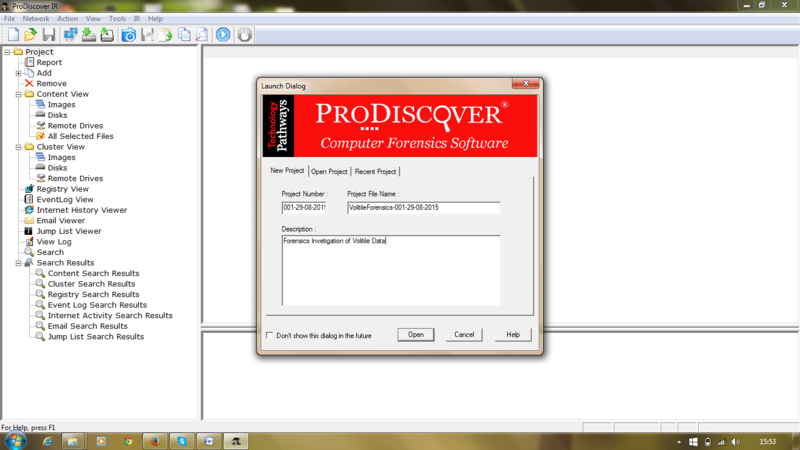 Note all procedure which you have performed for volatile data forensics this could be useful for writing final report. 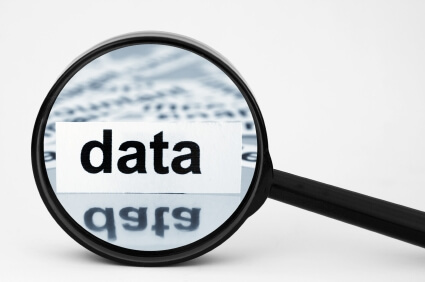 Prodiscover, FTK, Encase or capable software could run but the final result of analysis should not have impact of evidence & no error should come in respective way. So best method to approach live evidence is scripted method. To acquire RAM you can use multiple technologies.. but more prominent is ProDiscover Incident Response. 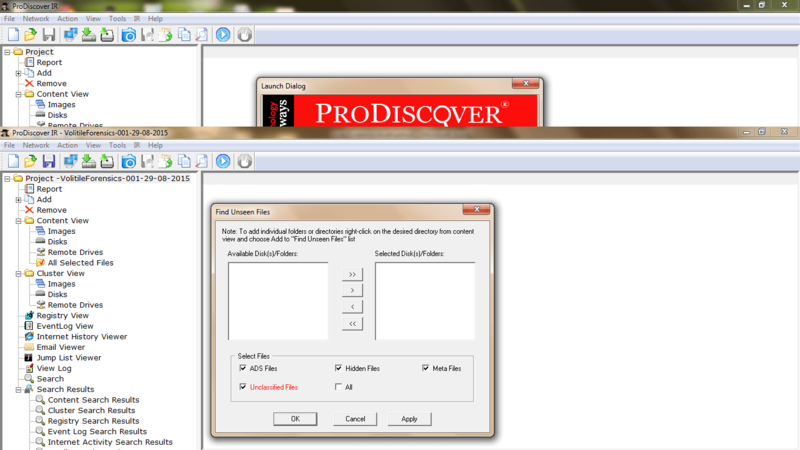 Here I have demonstrated how to perform volitile data forensics using ProDiscover Incident Response. First of all open a PIR & create a forensics case in it. 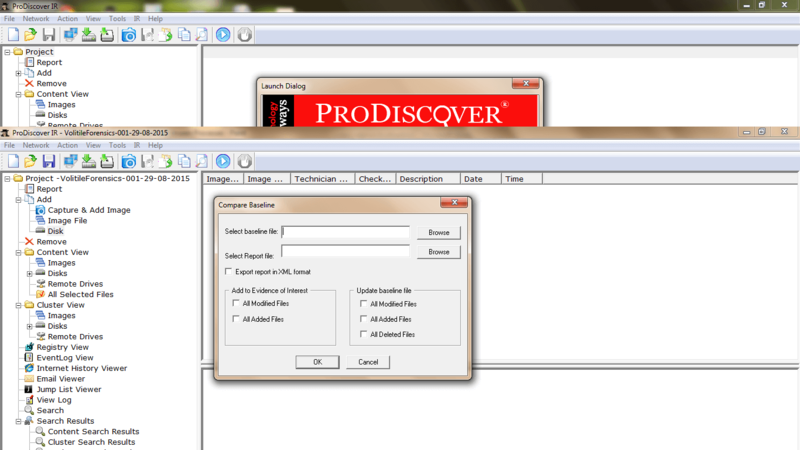 You can also perform basic malware forensics by comparing baseline. Forensics baseline comparision is a term refer to comparing older MAC (Modified Accessed Created) instance with current state of file system. Here you can get maximum output with respect to malfunction changes in suspected system. 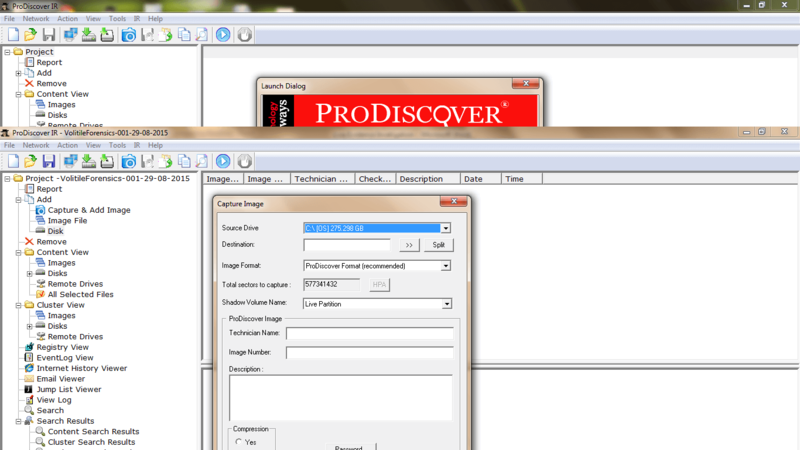 Click on Ok after giving absolute path to store forensics image. 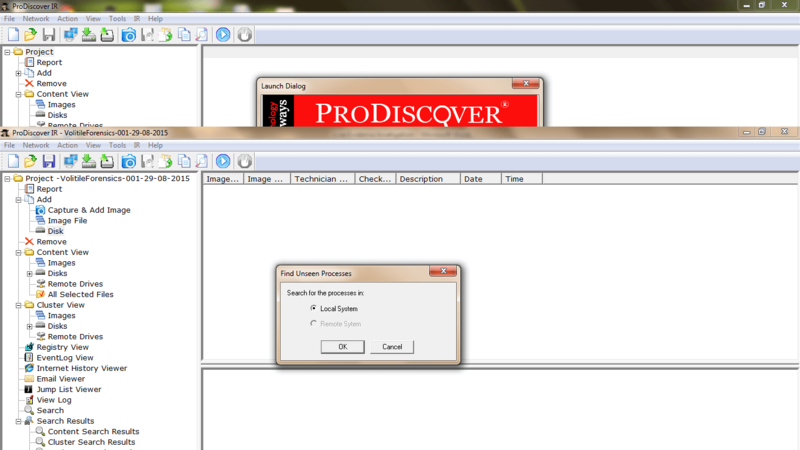 In this way one can work on Live Evdence Invetigation using prodiscover Incident Respose.